However, with appropriate screening and diagnosis, there was no increased risk of stillbirth for women who developed gestational diabetes during pregnancy. The increased risk was likely to be caused by the missed diagnoses and lack of subsequent care experienced by many of the women, although these results show an association only, and cannot provide certainty about cause and effect. According to recent figures, approximately 5% of women in the UK develop gestational diabetes during pregnancy. The groundbreaking research has been widely reported on BBC News, and many other national outlets. On average, these women at higher risk of gestational diabetes who were not screened according to the NICE guidelines also experienced higher risks of stillbirth. 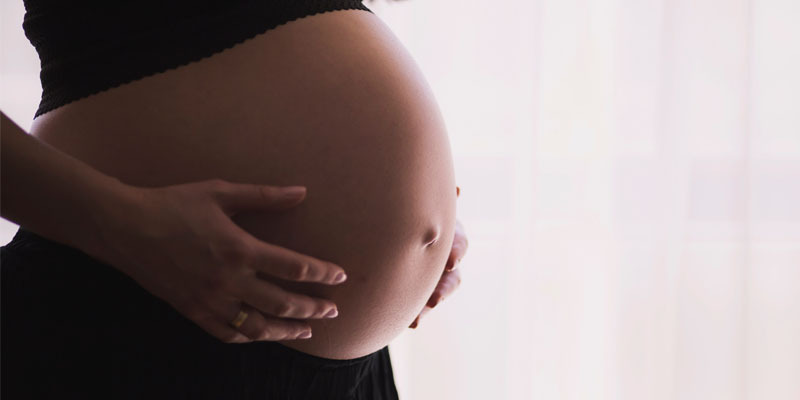 Co-author Professor Alexander Heazell, from the University of Manchester and Clinical Director of Tommy’s Stillbirth Research Centre, said: “It's not clear why some women missed out on being screened or diagnosed for gestational diabetes, but this needs to be improved." In 2015, the NICE raised the threshold for diagnosing gestational diabetes to a fasting plasma glucose concentration – where blood sugar is measured after fasting – of greater than 5.6mmol/L. In the United States the threshold is 5.1mmol/L, and there is considerable debate worldwide about the appropriate level for diagnosis. According to recent figures from MBBRACE-UK, around four in every thousand pregnancies in the UK result in stillbirth, a rate higher than most other European countries. Co-author Dr Peter Tennant, from the University of Leeds and the Alan Turing Institute, explained why this is so important. He said: "There's a lot of debate about the true impact of gestational diabetes, and whether it's worth spending so much time and money on screening, diagnosis, and care for these mothers. But most women with diabetes currently receive good care, and this really seems to help." “Only when you look at women who aren't appropriately screened or diagnosed, does the full impact of gestational diabetes become clear." For interview requests please contact Simon Moore, Press Officer at the University of Leeds, on 0113 34 38059. More information on gestational diabetes - including symptoms, treatment, and management – can be found on the Diabetes UK website.